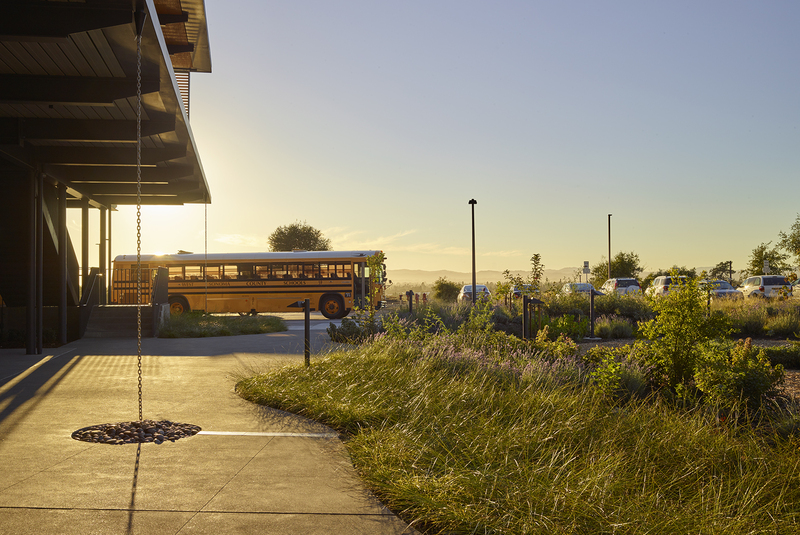 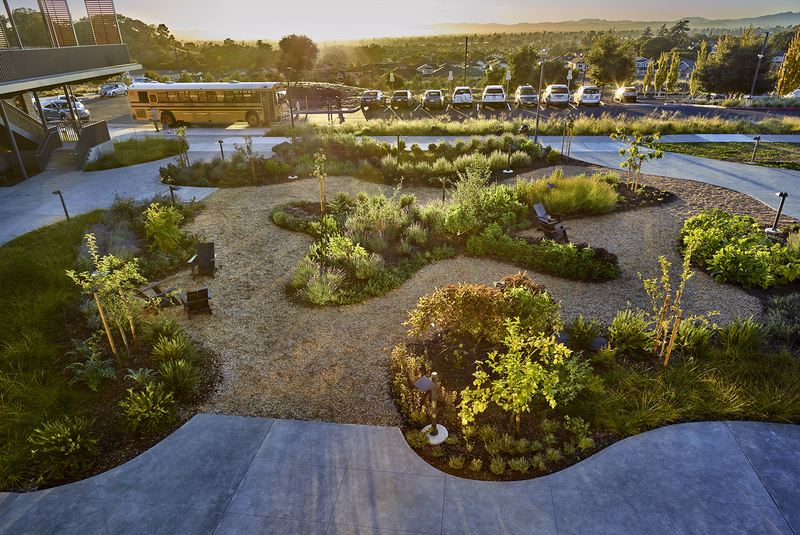 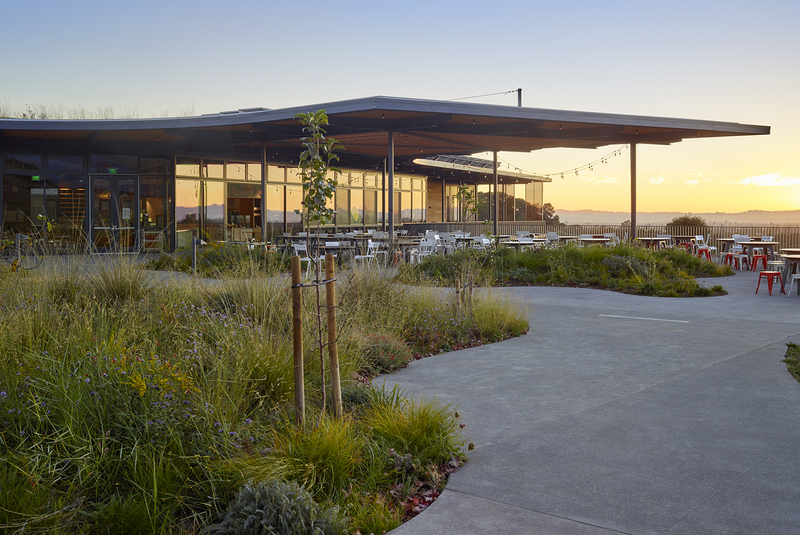 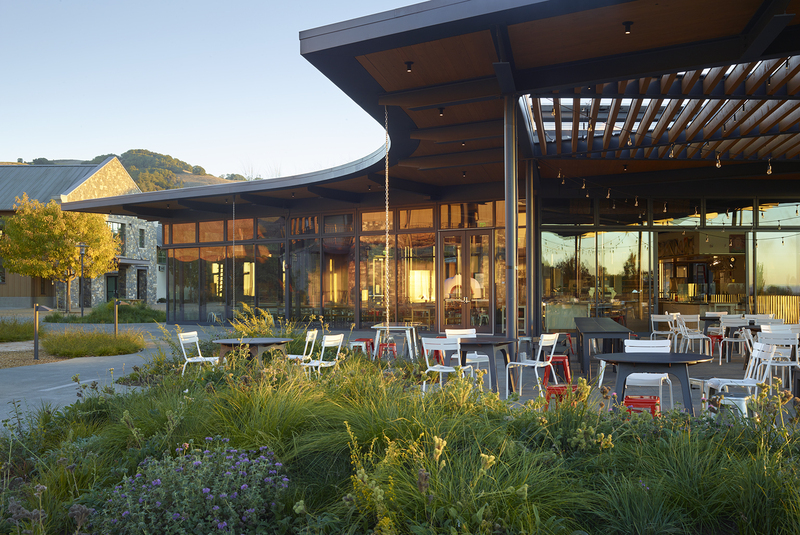 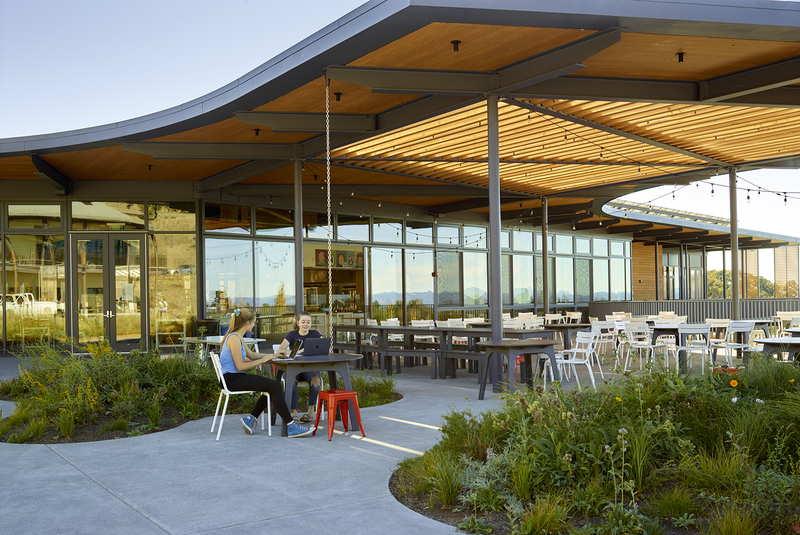 Sonoma Academy campus extension seeks to provide students an open, flexible learning environment that extends outside the classroom building. 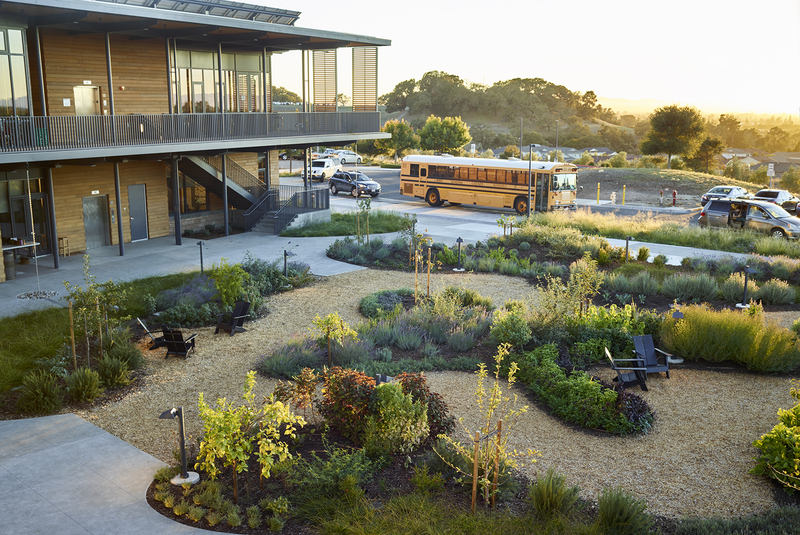 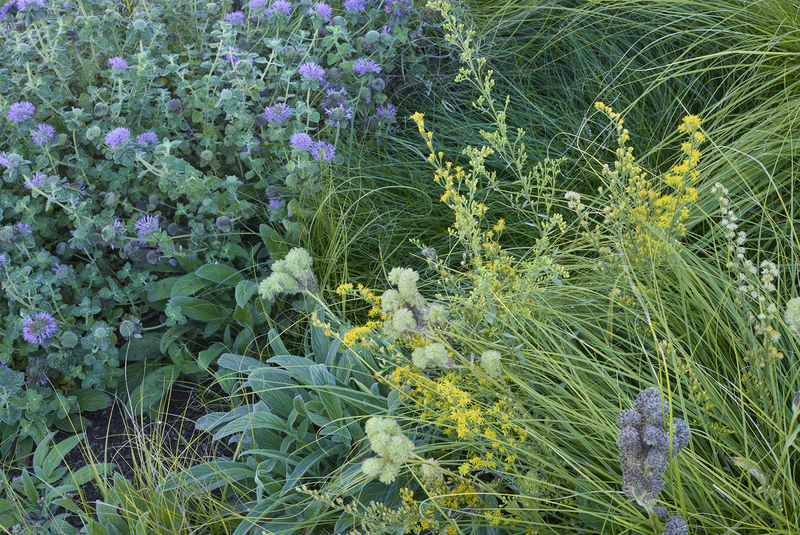 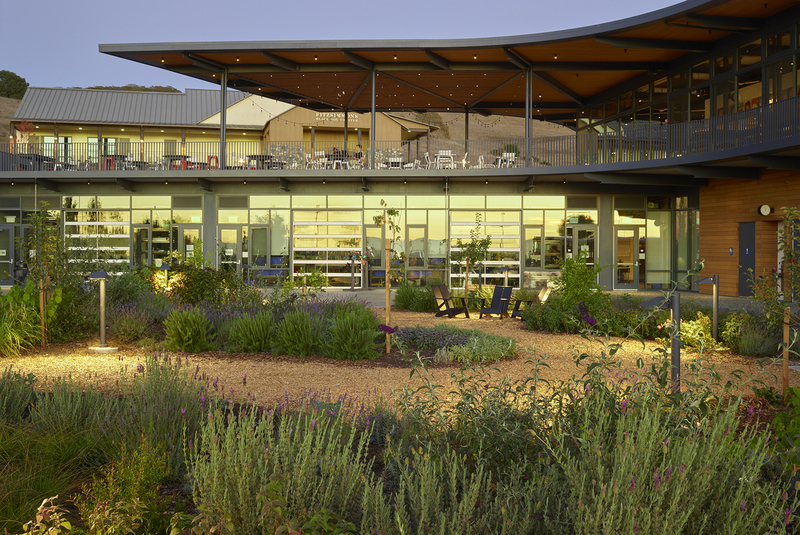 Students can interact directly with productive agricultural plantings that fill the center courtyards. 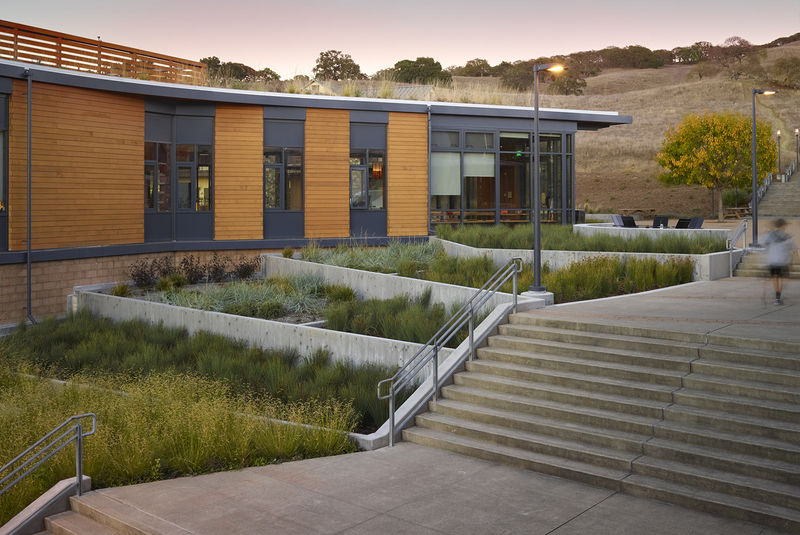 The story of water in the landsacpe is also brought to the fore and integrated into the campus entry experience. 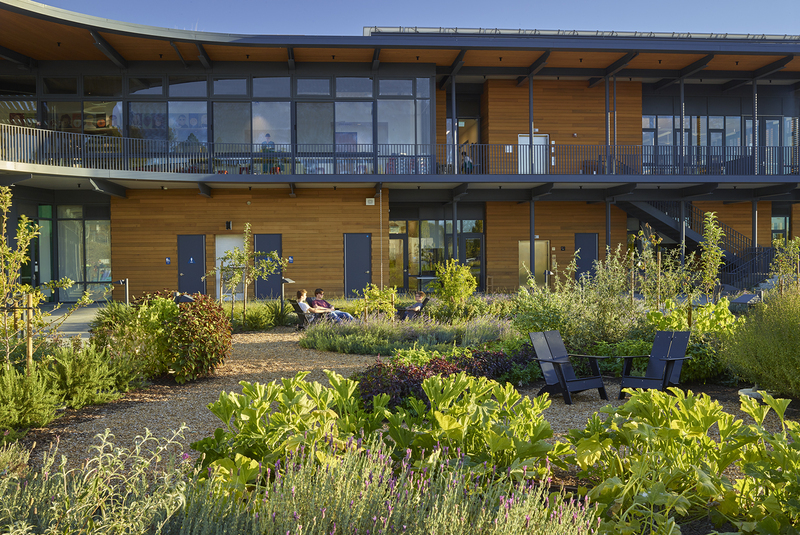 The project has targeted Living Building Challenge certification.